Home » » VIDEO: Nnamdi Kanu Takes Reporters to the Scene Where the Incident Took Place When the Military invaded his hometown. VIDEO: Nnamdi Kanu Takes Reporters to the Scene Where the Incident Took Place When the Military invaded his hometown. 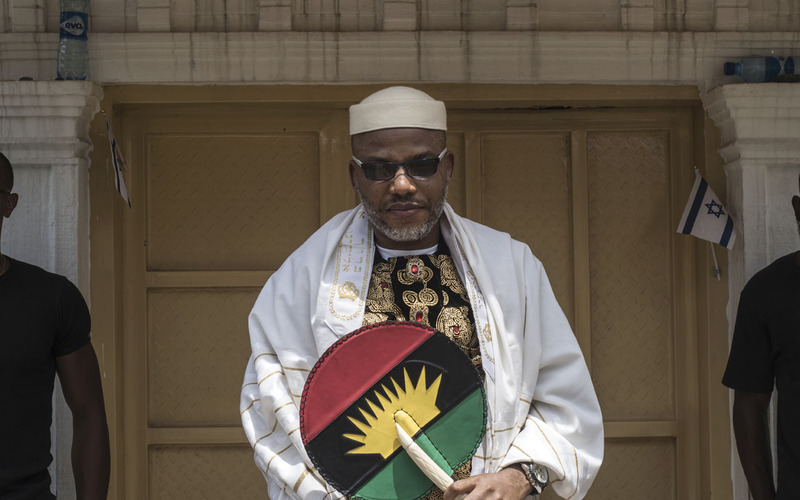 Watch NNamdi Kanu speak on the invasion of the Nigerian Military at his hometown.